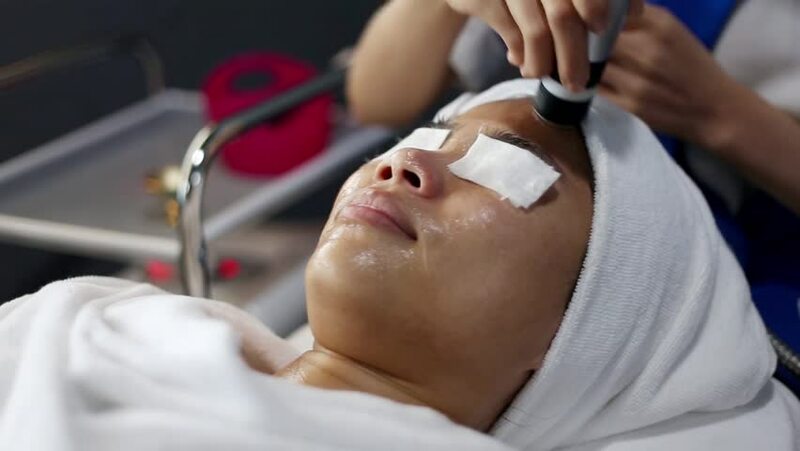 Young Woman getting a cosmetic medicine spa treatment, close up. Beautician hands at work, providing led light skin treatment therapy to a girl face. Special beauty equipment. hd00:18Young Woman getting a cosmetic medicine spa treatment, close up. Beautician hands at work, providing led light skin treatment therapy to a girl face. Special beauty equipment. hd00:04CHACHOENGSAO, THAILAND - SEPTEMBER 13 : People who do not know his name. Take the kids to the hospital to receive treatment for physical health. On September 13, 2014 in Chachoengsao, Thailand. 4k00:17Cosmetology, cosmetic and SPA. A middle-aged woman female on treatment at a cosmetologist. Aging and skin problems. Rejuvenation. 4k00:09Close up woman getting oxygen therapy in a beauty salon. Doctor using professional equipment for facial hardware cosmetology.